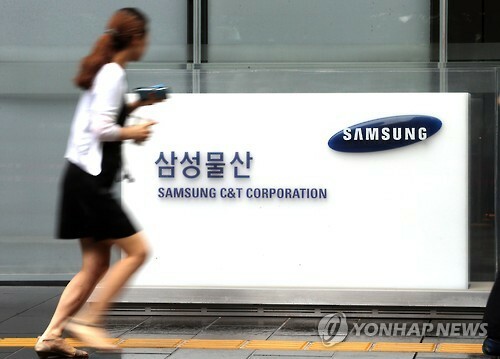 Seoul, July 9 (Korea Bizwire) – The Korea Corporate Governance Service (KCGS) has advised the National Pension Service (NPS) to oppose the merger between Samsung C&T and Cheil Industries. 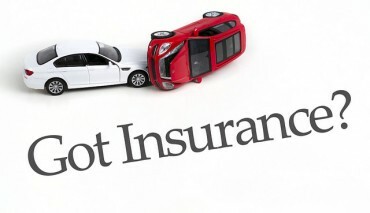 According to a statement released by the financial investment industry on July 8, the KCGS recently submitted a report suggesting that the NPS should oppose the proposed merger. Officials from the NPS stated that they had received a report from the KCGS regarding the matter, and the report pointed out that there was a problem with the ratio of shares proposed in the merger. The report states concern that even though the ratio was calculated by due process, the share price of Samsung C&T was low in comparison to that of Cheil Industries, resulting in disadvantages for Samsung C&T shareholders at the decided merge point. Prior to this development, ISS (Institutional Shareholder Services), Glass Lewis and Sustinvest had also advised Samsung C&T shareholders to oppose the merger for the same reason. The NPS will hold an investment committee meeting to choose whether to decide the direction of their vote or pass their voting rights to an advisory committee consisting of external committee members.